Learning new programming languages and trying out new technologies is of peculiar interest to me. Besides continuously seeking new challenges, I’m also focused on mastering the entire software development process. My expertise in software engineering is supported by practical experience as well as academic knowledge. There might be nothing worse than an unfinished or unsuccessful project. I'm truly reliable and get every project done. I'm quick on the uptake and have the ability to learn fast. Exploring and learning new technologies is a real pleasure for me. Creativity, skills and innovation form the basis for all my solutions. I have a strong capacity for teamwork and really enjoy working in teams. My projects change the way people perceive software. Communication is one of my key factors for successful projects. Convince yourself! 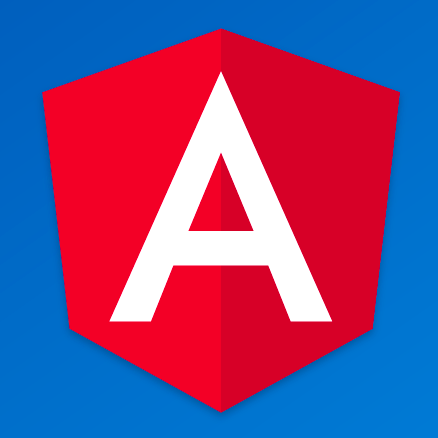 Angular: One framework. Maximum Speed. For Mobile & desktop. C# & .NETPowerful language meets powerful framework. Love it! I'm travelling a lot between Vienna and Salzburg.